Divorce is the legal action that terminates the marriage of two individuals. Because the divorce laws in New York are complex, you will need to obtain the helpful and experienced representation of one of our Long Island divorce attorneys. With more than 50 years of combined experience, our legal team can help you obtain the best possible results and the smoothest transition. Learn more about how we can help by scheduling an initial case evaluation with a lawyer at our firm! The divorce process in the state of New York can start when the parties enter into a separation agreement, which can later become a divorce action. Parties will need to wait one year from the date of the separation judgment to file an action for divorce. Another way to terminate a marriage is through the commencement of an action for divorce. Prior to pursing divorce, you should develop an understanding of the divorce process in New York. You will need to meet the residency requirements. Once you file the divorce papers and have your spouse served with the documents, the process will officially begin. The various terms of your divorce will then need to be decided through negotiations or court-supervised disputes. As of October 2010, New York accepts no-fault divorce cases. Whether you are seeking a no-fault divorce or a grounds-based divorce, our Long Island attorneys may guide you through the process and ensure your best interested are protected. 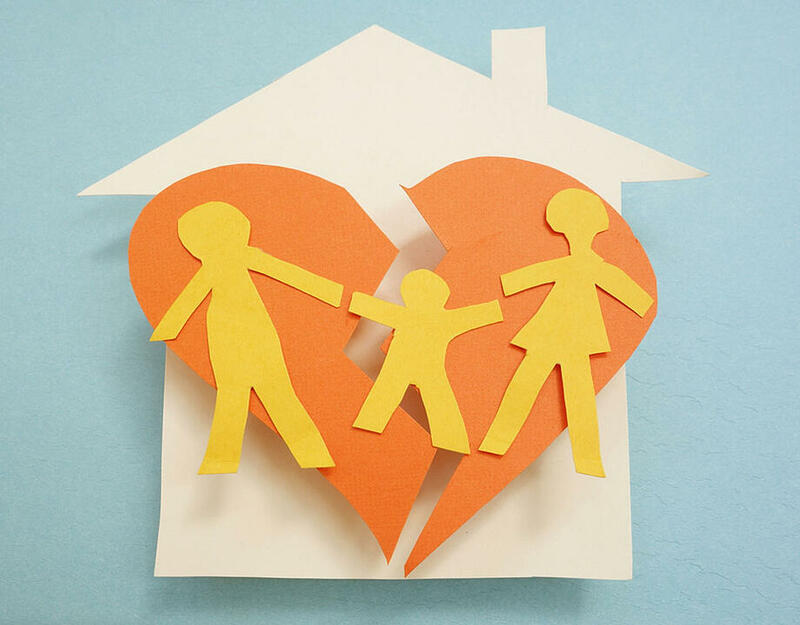 We know that terminating a marriage can be a difficult process for any couple and their family. That is why we explore all options with our clients in order to determine the most effective method that fits each particular situation. Your divorce will have its own unique elements that make it unlike any other dissolutions. To ensure your needs and desires are met before, during, and after the process, let our divorce lawyers in Long Island guide you through the process. To navigate your divorce case successfully, we encourage you to obtain the strong legal guidance that our firm offers. Contact our Nassau County divorce lawyers today! Ready to Talk to a Divorce Attorney? Give us a call today at 516.742.6444 for a confidential, no-obligation case evaluation or fill out the form below, and we will be in touch shortly.